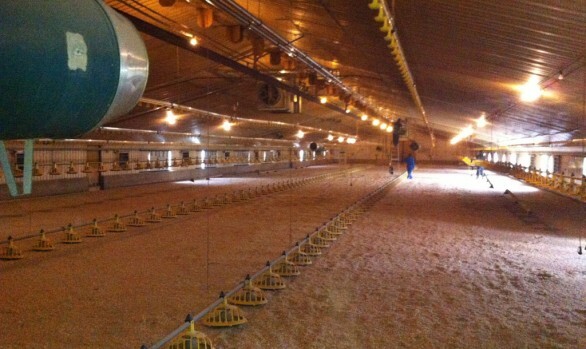 IEC has designed and installed a biomass heating system which is meeting the full heat demand for a new 16,500m2 poultry unit. 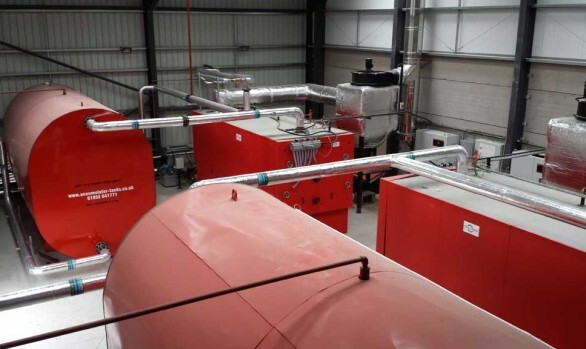 Full turnkey installation comprising 3 x C995kW Ökotherm biomass boilers and bespoke walking floor feeder, all housed inside a new energy building created on the farm. 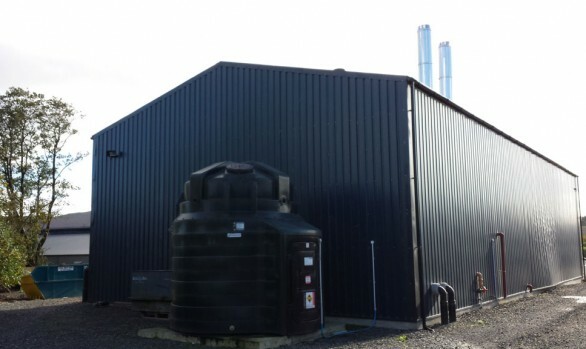 The three biomass boilers are hydraulically separate and each hold 25,000 litres of water. 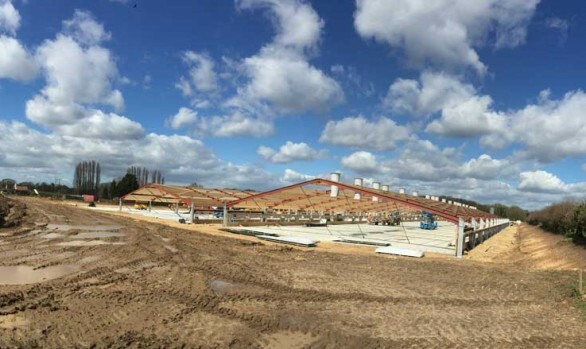 This is delivered at an impressive 90 degrees into the poultry houses, via 375m of steel underground pipework, also installed by IEC. 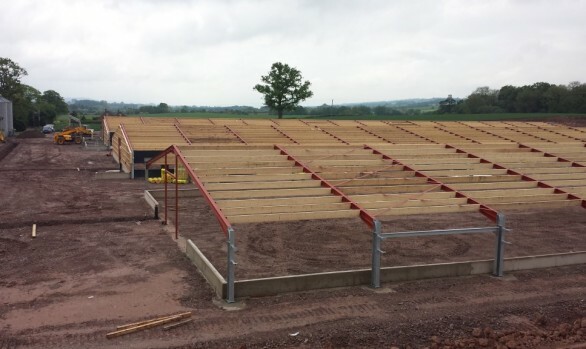 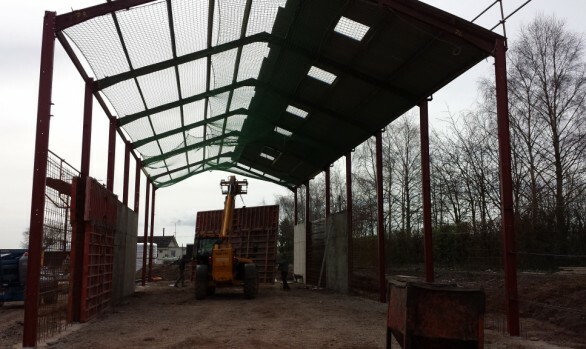 Heating to the poultry unit is now being delivered using 100 per cent biomass. 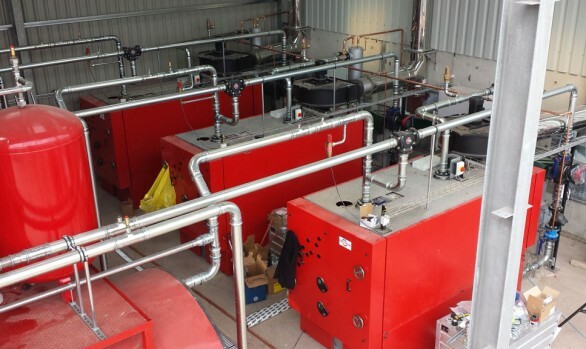 Integrated auto switch back up to three LPG boilers so there will always be a backup heating source if required. 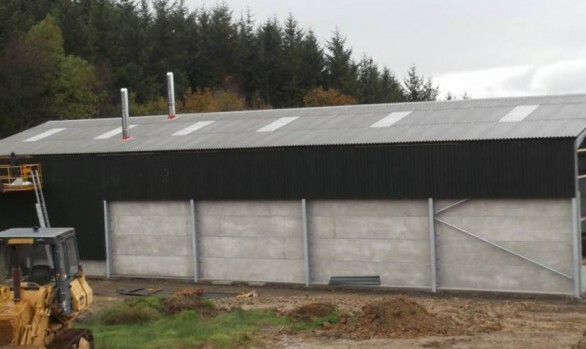 Significant savings by choosing biomass instead of gas. 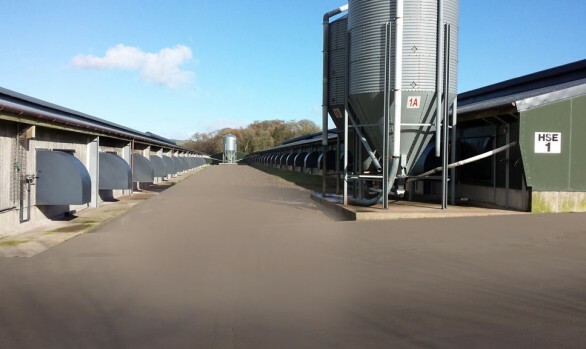 RHI is expected to cover the cost of the installation in less than five years and provide total payments of approximately £4.8 million at the end of the 20-year scheme. 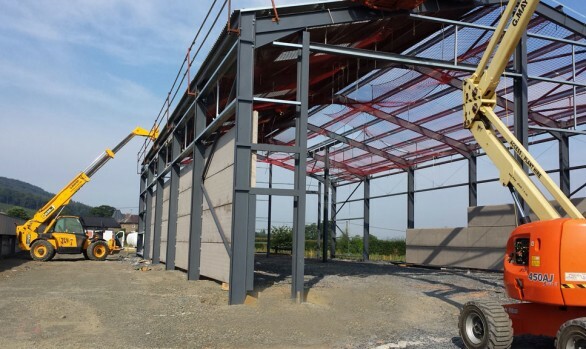 New build unit has been created to be as energy efficient and sustainable as possible. 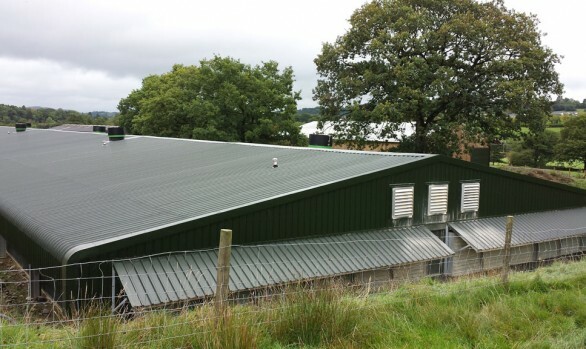 Compared to gas heating, the hot air heating delivered by the biomass system has also resulted in lower CO2 levels, a reduced risk of disease and limited the amount of top-up bedding needed. 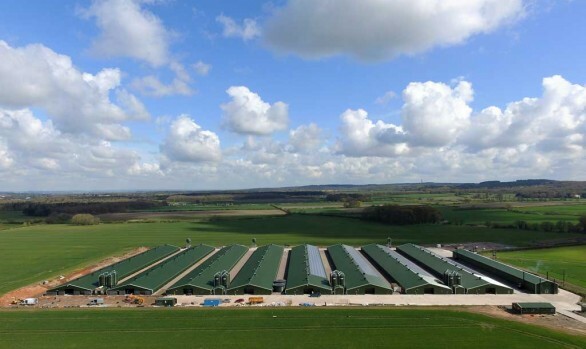 Mike Harrison is currently burning the extremely cost effective options of recycled woodchip and miscanthus. 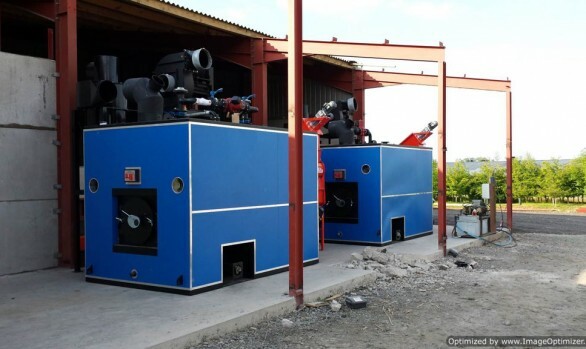 However, the multi-fuel system means he will always have the flexibility of switching to an alternative biomass fuel if prices were to rise in the future.